We recently shared the skinny jeans our editors swear by, and while the style is a wardrobe classic and a timeless denim silhouette, today we’re shifting gears and focusing on the denim trends for the year. 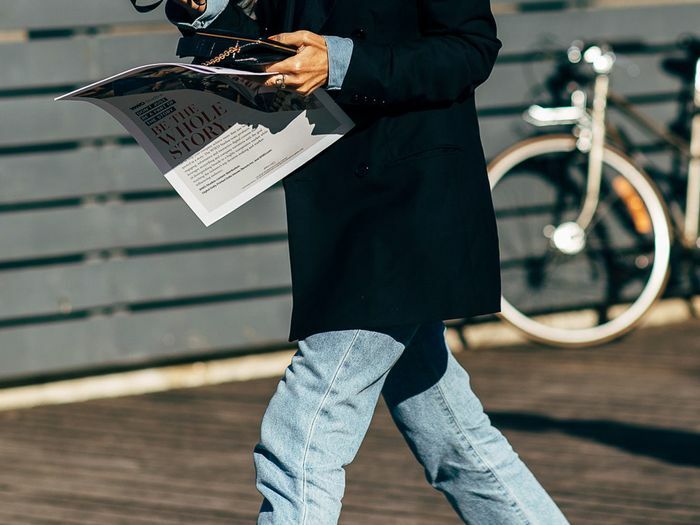 For a peek at what will be popular in the world of denim this spring and beyond, we're laying out the top three trends to pay attention to. To ensure we’re ahead of the trends for the upcoming months, we're suggesting denim-loving readers stock up on the three key types of jeans. From extremely relaxed options to iconic silhouettes that are making a fresh comeback, keep reading to see the denim styles everyone will be wearing in the months to come and how celebrities are already wearing the on-trend jeans. Shop the types of jeans to own next year below, and show us how you're wearing the new denim styles by using the hashtag #WhoWhatWearing on Instagram. As Kendall Jenner points out here, loose jeans (aka anti–skinny jeans) lend an extremely laid-back look. 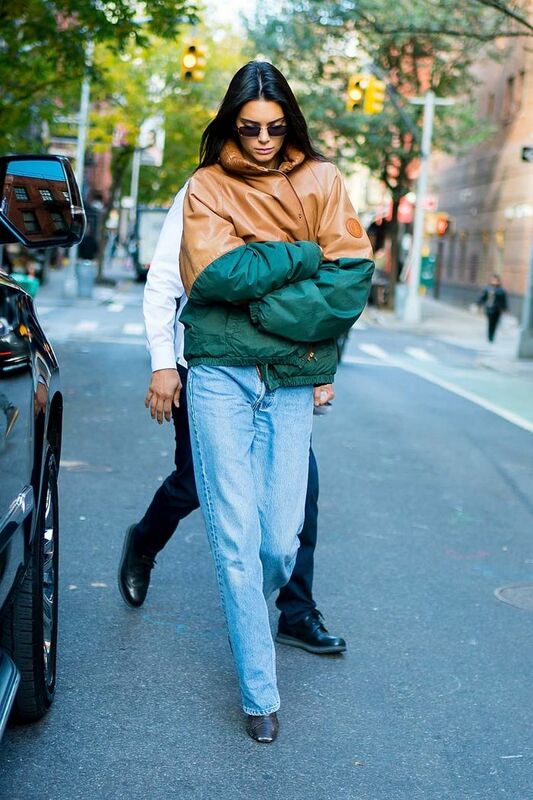 We’ve talked about the baggy denim trend a bit this year and have learned the style is quite polarizing among our readers. This pair from Agolde earned the most compliments out of my entire denim collection this year and makes for the most comfortable pair as well. Shop our top picks for loose jeans below. If you haven’t read about the new wave of skinny jeans, let us brief you. My co-worker Allyson Payer was the first to spot Victoria Beckham wearing the below skinny jeans, and AP pointed out how the style is a new type of skinny jeans: essentially a hybrid of skinny and straight jeans but tighter than traditional straight cuts through the calf and ankle. Beckham even proved you can wear the new style with any type of heels. Shop our favorite skinny jeans 2.0 below. High-rise jeans will forever reign as a classic denim style, and this year we’re seeing brands take it to the next level, increasing inseam measurements and debuting silhouettes with names like “pinch waist” and “ribcage” jeans. Both styles are examples of designs that are made to hit as high as they can on your frame to focus on your waist. Shop the best high(er)-rise jeans below. Up next, shop the "ugly" skinny jeans that are becoming a thing.